In 1953 the time was long past when almost every Furtwängler concert in Berlin featured an instrumental or vocal soloist, and when all the big names appeared under his baton. 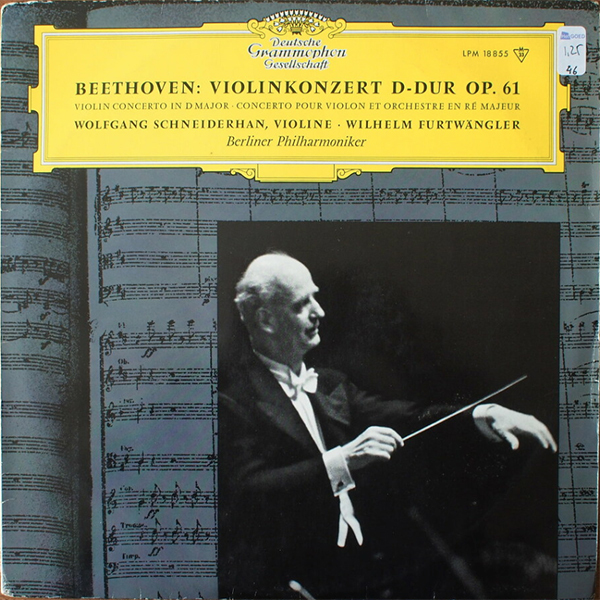 Apart from the violinist Yehudi Menuhin, there were few masters of the bow, and only Wolfgang Schneiderhan seems to have been favoured by the conductor a number of times. 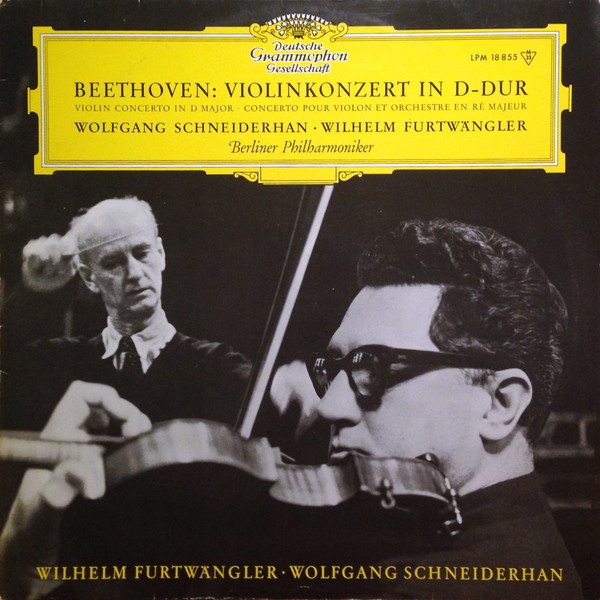 Here we encounter this former Vienna concertmaster in a familiar concert, given on 17, 18 and 19 May 1953; his interpretation of the Beethoven Concerto has long been in the Deutsche Grammophon catalogue.